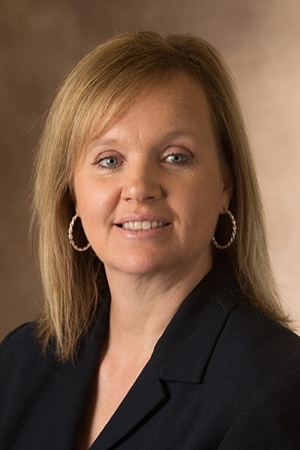 Four Southern Illinois University Edwardsville School of Nursing (SIUE SON) faculty are among the finalists for the March of Dimes’ sixth annual Nurse of the Year Award. The event is set for Saturday, Nov. 18, at 6 p.m. in the Hyatt Regency St. Louis at the Arch. The March of Dimes will present approximately 20 awards to nurses who exemplify an extraordinary level of patient care, compassion and customer service in their respective disciplines. The SIUE SON candidates are Angela Andrews, Amy Reed, Mary Lee Barron, PhD, and Mary Ann Boyd, PhD. Andrews and Reed are finalists in the education category. Andrews is an instructor in the Department of Primary Care and Health Systems Nursing with clinical expertise in medical/surgical and cardiac nursing. Andrews recently published a systematic review of medication adherence interventions for older adults with heart failure and will be presenting her findings at the Midwest Nursing Research Society Annual Conference. 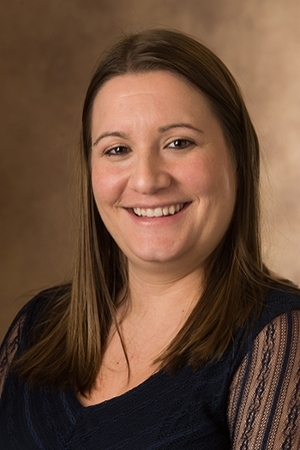 She has received the SIUE SON Excellent Course Leader Award and Faculty Scholar Award. Reed is an instructor in the Department of Family Health and Community Health. She has received the SIUE SON Rising Star Award and Course Leader Award. She is pursuing a PhD in nursing at the University of Missouri-Columbia with research interests in disparities in maternal and infant outcomes in the U.S.
Barron, associate professor in the Department of Family Health and Community Health Nursing, is a finalist in the advanced practice category. Her clinical areas of expertise include obstetrics/gynecology, natural family planning and fertility health. Named a fellow in the American Association of Nurse Practitioners in June 2014, she has authored 12 book chapters and presents widely on topics related to fertility health, breastfeeding health benefits, natural family planning, obesity and pregnancy, and hormone replacement therapy. 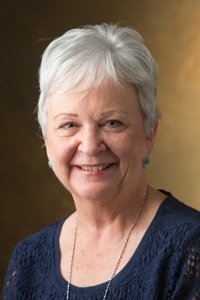 Boyd, professor emerita in the Department of Primary Care and Health Systems Nursing, is a finalist in the behavioral health category. 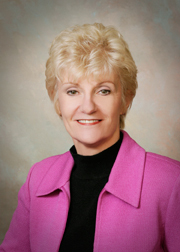 Her clinical areas of expertise include psychiatric-mental health nursing and geropsychiatric nursing. A selection committee of healthcare professionals reviewed the nominees and narrowed the field to 169 finalists. Nurses employed in the state of Missouri and the Illinois counties of Jersey, Madison, St. Clair, Clinton, Monroe and Randolph are eligible. A complete list of finalists is available at nurseoftheyear.marchofdimes.org. For more information, contact Jessica Eagen at 314-513-9962. Photos: Angela Andrews (upper right), Amy Reed (upper right middle), Mary Lee Barron (lower right middle) and Mary Ann Boyd.